Is there a test for you? Is there a test to tell me how much joy you will bring? Is there a test to tell me how much you will make me laugh? Is there a test to tell me how proud I will be when you hit each milestone? Is there a test that tells me how much you will look and sound like your sister? Is there a test to tell me how much you will make complete strangers smile? Is there a test to tell me how privileged it feels to be part of this new community? Is there a test to tell me how much you will change my life for the better? Is there a test to tell me how cute you look with your hair in bows? Is there a test to tell me how you will show empathy to those around you who are sad? Is there a test to tell me how much you will overwhelm me with your love? Is there a test to tell me how much I miss you when I am away from you? Is there a test to tell me how much fun you will derive from watching the washing machine on its spin cycle? Is there a test to tell me how many incredible new friends I am going to make because of you? Is there a test to tell me how much you will adore your sister and how much she adores you? Is there a test to tell me how much pleasure you will have from swinging on your shiny blue swing? Is there a test to tell me how fiercely proud I will be of you each time we attend yet another hospital appointment? Is there a test to tell me how many songs you will learn to love and sing along to? Is there a test to tell me how good it feels to take our busy, hectic lives at a slower, less frenetic pace? Is there a test to tell me how we will lead happy and fulfilling lives, you and me? Is there a test to tell me how much we will learn to appreciate simplicity? Is there a test to tell me how you will want to follow your own agenda in life? Is there a test to tell me how you will have your own feelings, emotions, desires, longings, hopes and dreams? Yes, there is a test* but it’s for you. A test more advanced than ever before. A test that poses no risk – for you. A test that will tell you I have Down’s syndrome. A test that will tell you all you need to know. You can take it if you like. No one is suggesting you can’t. But it’s not a test for me. *A new blood test (NIPT) is about to be offered on the NHS to women to screen for Down’s syndrome and other genetic conditions. It is being hailed as a major advance. 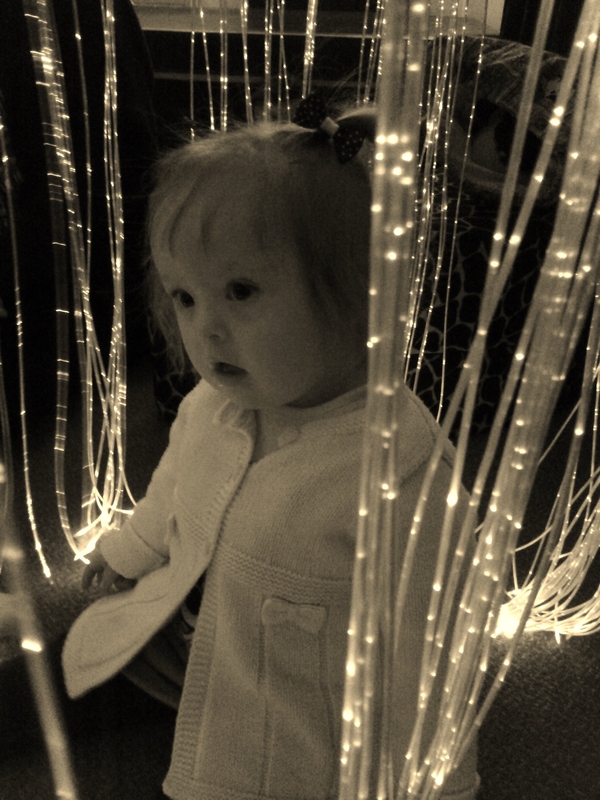 Many people in the Down’s syndrome community and beyond are deeply worried & saddened by this news – coming so soon after we celebrated World Down Syndrome Day and all the achievements of people living with the condition. A test that is meant to give women a ‘choice’ – yet it badly lets them down as it tells them so so little. This is not an informed choice. 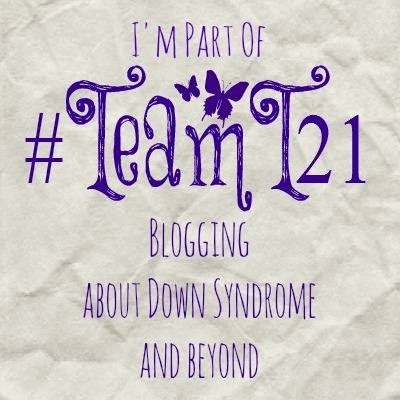 Categories: Down Syndrome, Down's Syndrome, Prenatal Testing, Trisomy 21 | Tags: #downssyndrome, #downsyndrome, #Team 21, #Trisomy21, Down Syndrome, Down's Syndrome | Permalink. My son is IH/disabled through an accident when he was 6 months old; all his very best friends have been those children with Down’s Syndrome. One of my friends has a daughter with Down’s Syndrome; when I married John she walked up to him at the end of the church service and said, “I love Vivien so I will love you too; you be nice to Vivien.” Her Mum looked rather surprised but I gave the girl a great big hug and told her that he would be nice to me, and that he’d be nice to her as well. People with Down’s Syndrome have the biggest, most loving hearts of all the people of the world.